Welcome to Istanbul.. The wonderful city that sits on both sides of the continents with its thousands of years of history,customs and warmth of its people welcomes you. And we are here to help you to find best of what Istanbul has to offer. Luxury Istanbul apartments for sale. A prime Basin Express location close to the airport with great city links & facilities. Ideal Istanbul investment. Modern Istanbul apartments for sale. Close to highways & public transport, ample local amenities & on-site facilities for an ideal Istanbul investment. Luxury off-plan apartments in Istanbul for sale. Close to the sea in Beylikduzu with ample local amenities & great city links. Ideal Istanbul investment. Istanbul is a huge city with a range of property investment options. We can help streamline your process, guiding you to the right area and ultimately the right property. We have over ten years experience and take pride in sourcing the right properties and consulting with our clients in order to understand their needs. Our exclusive handpicked Istanbul portfolio is just the start of the journey. Turnkey modern apartments in Istanbul for sale. Low-cost homes in Esenyurt for an ideal first-time investment in Istanbul. Interest-free payment terms. Off-plan apartments for sale in Istanbul with sea & lake views in Avcilar. Close to Kucukcekmece Lake and highways for an ideal investment in Istanbul. Off-plan luxury apartments for sale in Istanbul. Located on the Asian side of the city in Kadikoy close Bagdat Street for an ideal Istanbul investment. Sea view apartments in Istanbul for sale. Walking distance to West Marina, close to the new canal and ample local amenities. Ideal Istanbul investment. Istanbul Property for Sale - your property, investment and lifestyle specialist. 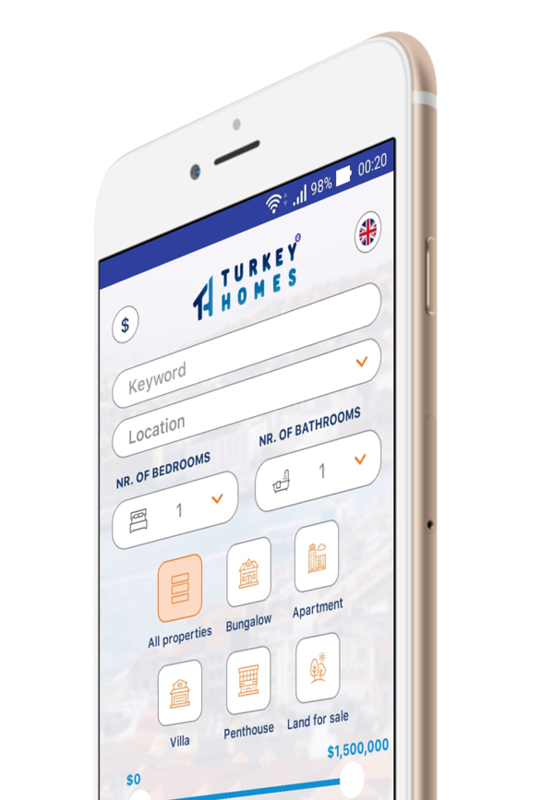 Copyright © 2019 IstanbulPropertyForSale.com ALL RIGHTS RESERVED.